Most importantly, gearmotors ensure a well-matched electric motor and gearhead, helping to achieve optimal energy efficiency in addition to extending the life of your equipment. However, for many electrical and mechanical design engineers, choosing the right gearmotor can be a complicated and challenging process. 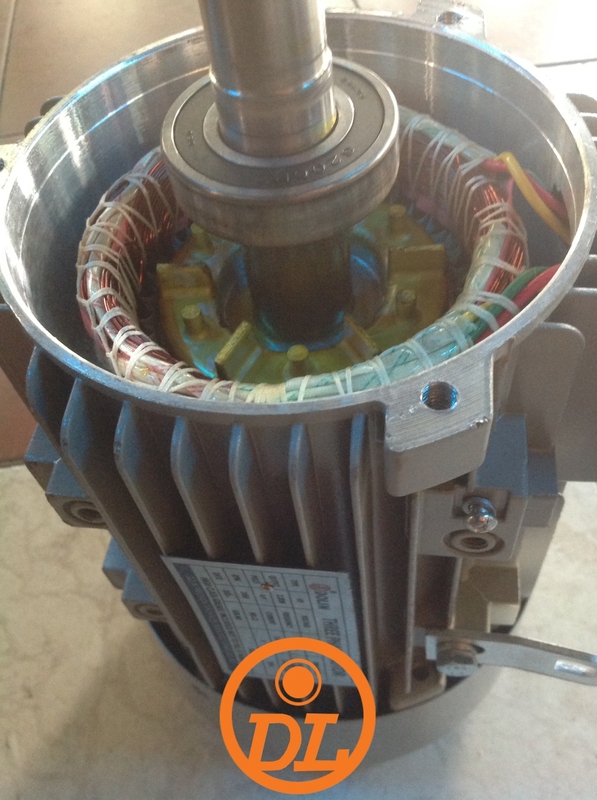 There are many factors to consider when selecting a gearmotor. Whether you plan on purchasing a pre-engineered gearmotor or choosing a gearbox and a motor separately, understanding the various application requirements is essential to finding the perfect match. 1. Know your application requirements. General requirements: Envelope size, mounting orientation, mounting type and size, overhung and side loads, and lubrication type. 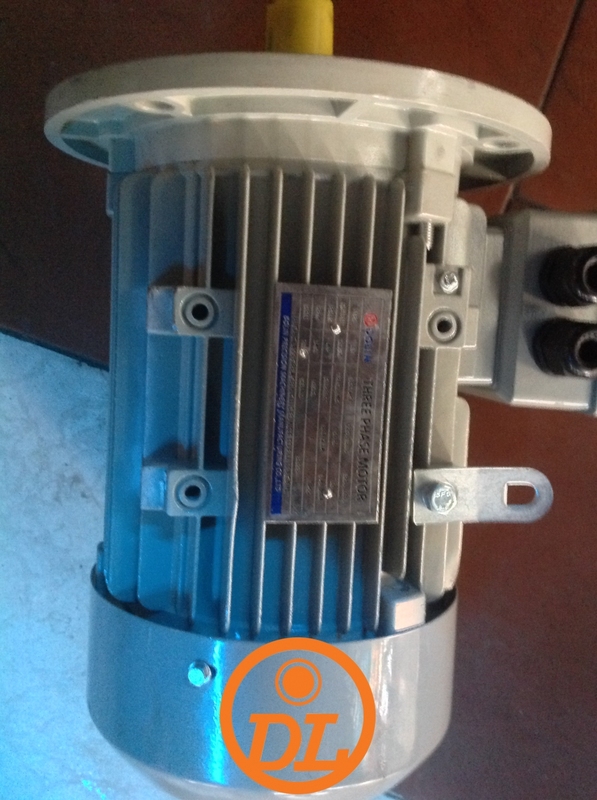 Input power source: Voltage, frequency (Hz), maximum current (Amps) and control type, if applicable. 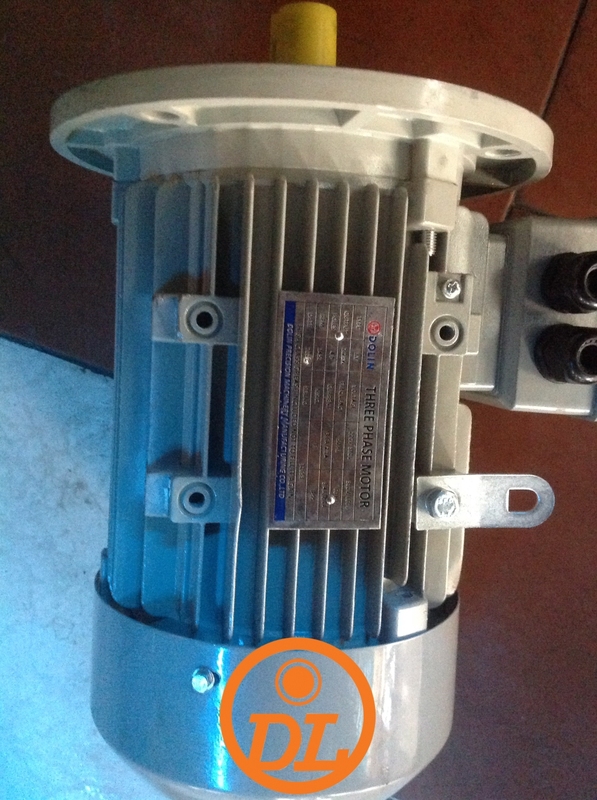 Gearmotor specifications: Size, weight, desired noise level, life expectancy and maintenance level. 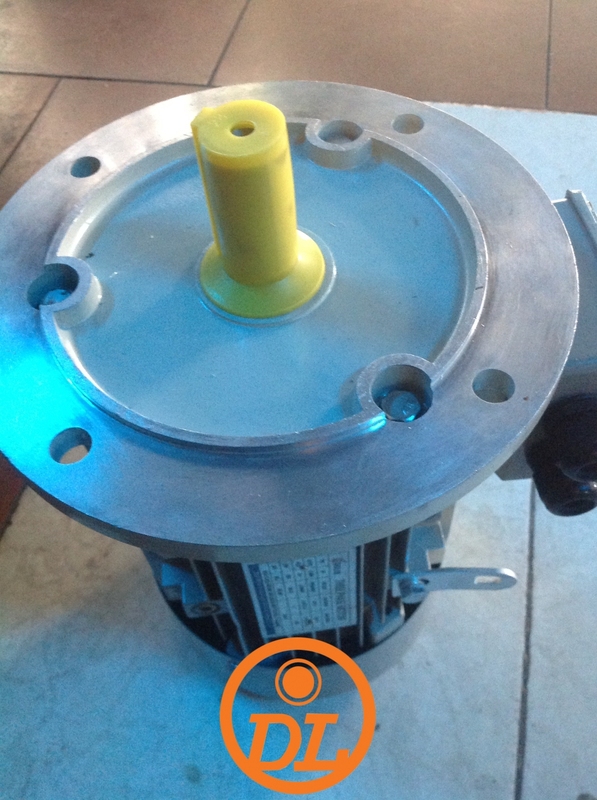 Gearmotor performance: speed, torque, duty cycle, horsepower, starting and running torque (full load). Operation environment: Application and ambient temperature, and ingress protection (IP) rating. 2. Select the proper motor. 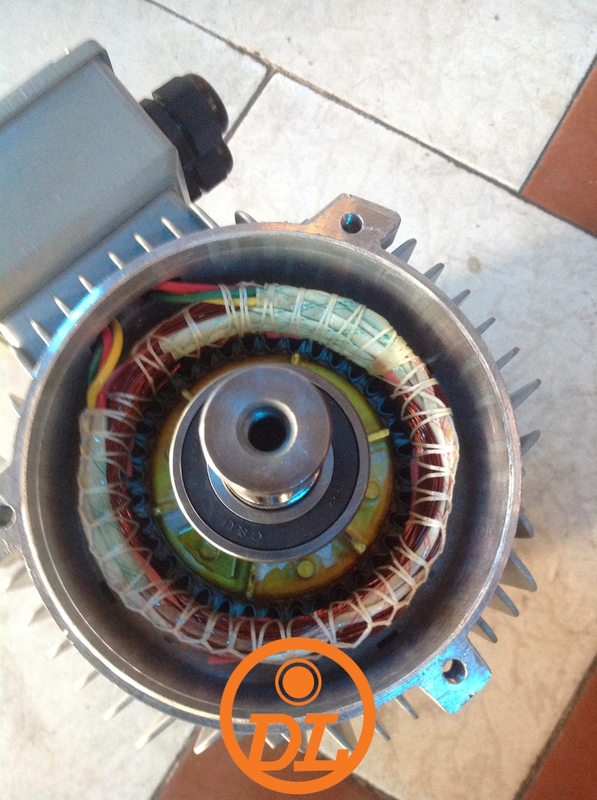 Next, use your list of application requirements and compare them to the motor specifications of the different types you are interested in such as a universal, brushless DC , AC induction or a permanent magnet gearmotor. Because each application has its own unique characteristics and requirements, it is important to note which factor such as horsepower, starting torque or efficiency is most important to your application. During this phase, you may decide that matching a gearbox and motor separately will best suit your needs. 3. Know the speed and torque requirements of the load to be driven. To ensure your gearmotor is properly sized for your intended application, it’s important to know your output speed, starting and running torque. Selecting the proper gearmotor is a matter of matching output speed (RPM) and torque to your application’s needs. The output speed is determined by your machine’s requirements and should be already known. That leaves the starting and running torque to be determined. 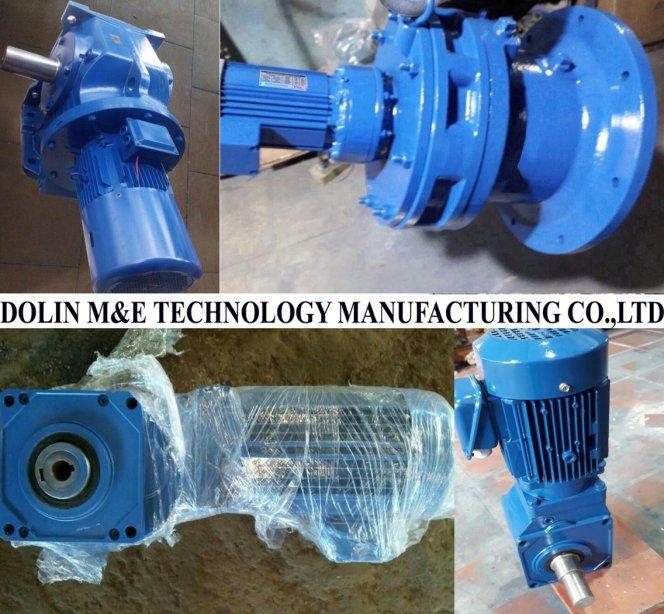 Keep in mind, when you choose a pre-engineered gearmotor, the manufacturer has done most of the heavy lifting to ensure the motor and gearbox will work seamlessly. Once you have calculated your starting and running torque, use a manufacturer’s performance curve for torque, speed and efficiency to find a motor that matches your needs. Then review potential design limitations including the running (full-load) gearbox torque,input speed, gearbox yield strength, thermal characteristics and duty cycles. 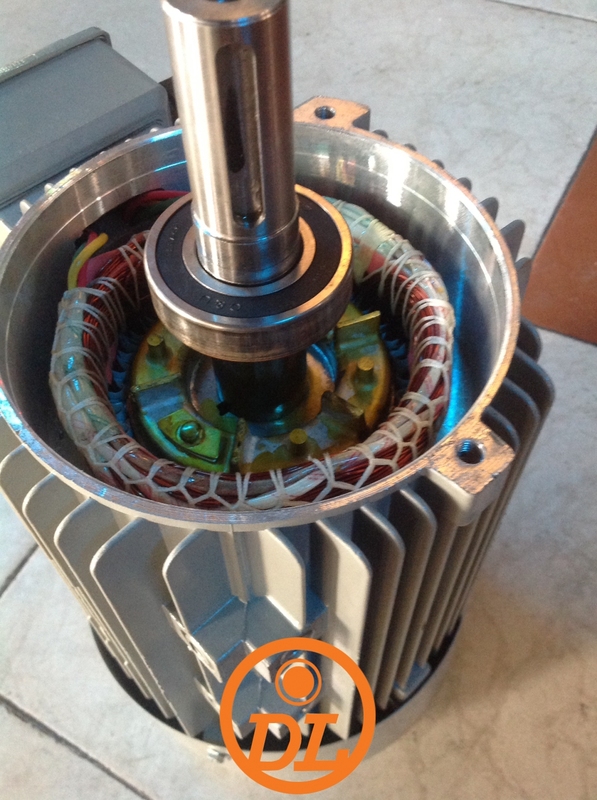 Once you have selected a gearmotor, it is important to run several tests to ensure the motor runs well in a typical operating environment. 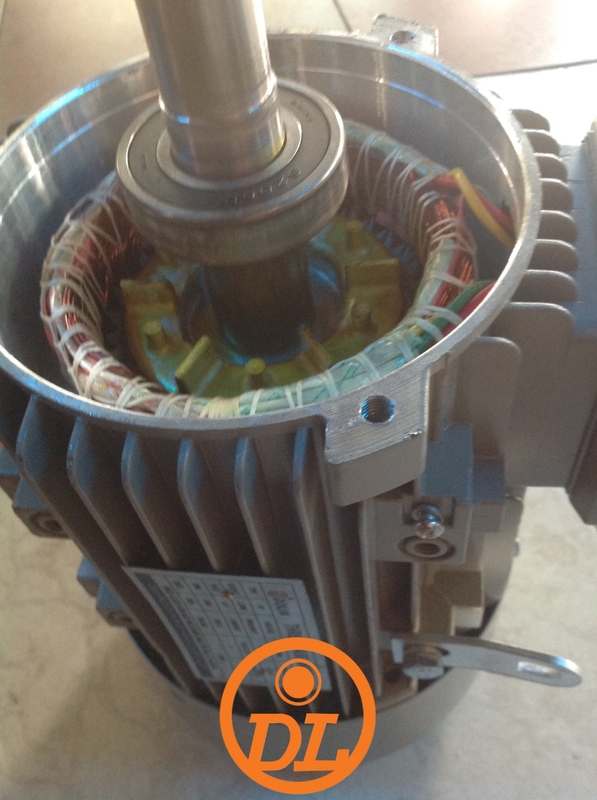 If the motor becomes unreasonably hot, is too noisy, or appears stressed, repeat the motor selection process or contact the manufacturer. Taking the time to properly size your gearmotor will help ensure that it will last for years and operate at peak efficiency.